ADDIS ABABA – Former Vipers SC goalkeeper Ismail Watenga has completed a move to Ethiopian top flight side Ethiopia Bunna. 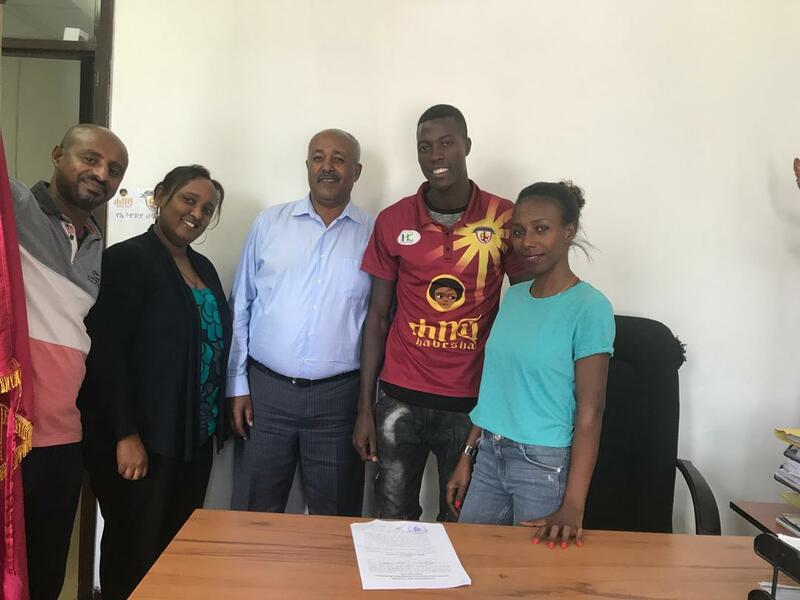 The Custodian has signed a two year deal after agreeing terms with the Addis Ababa based side following weeks of speculation linking him with the move. Watenga who was a free agent after running down his contract at Uganda Premier league defending champions Vipers SC, at the back end of last season, left the country last week ahead of the move. He joins a list of Ugandan goalkeepers that have featured in the Ethiopian top flight including 2016 CAF African-based footballer of the year-Denis Onyango, Robert Odongkara, Posnet Omony and Hannington Kalyesubula. He also joins up fellow compatriots Hamis Diego Kizza, Yasser Mugerwa (both at Fasil Kenema) and Robert Odongkara (St. George), who feature in the Ethiopian top flight. The Cranes international left Vipers after winning two league titles and several cups and will be hoping he can win further silver ware with his knew side. Ethiopia Bunna, also known as Coffee, has been a home to Ugandan midfielder Kirizestom Ntambi and Boban Zirintusa Bogere last season. The 2 time Ethiopian champions finished third on the league table last season behind perennial rivals St. George and the eventual champions Jimma Aba Jifar.